Women in India often suffer from issues such as low bone mineral density (BMD) and fragile bones. This is due to the lack of calcium content in the body – which is a common occurrence in our country, owing to lifestyles, dietary choices, etc. Decreased intake is the most common cause of Calcium Deficiency in most developing countries, including India. 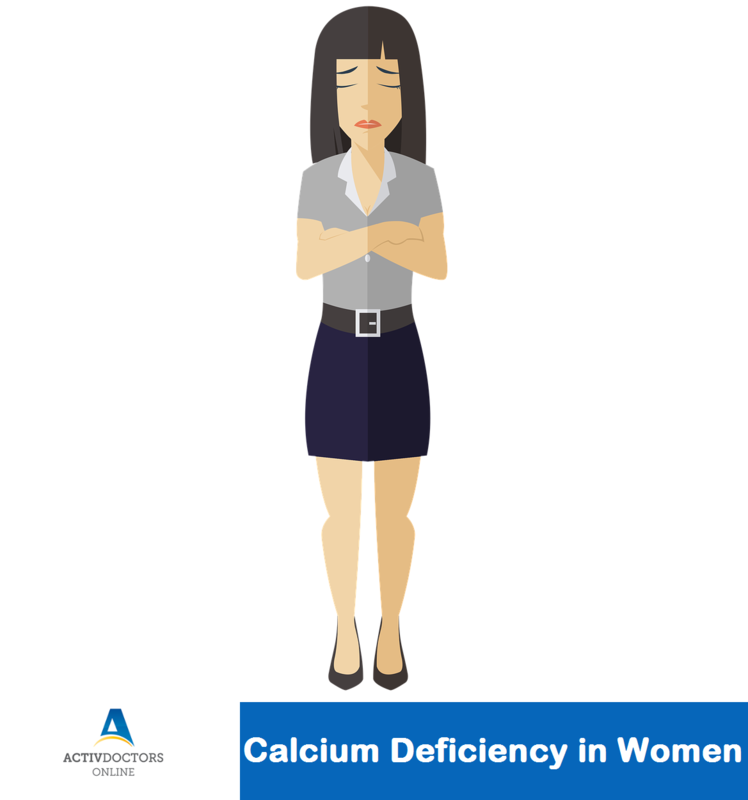 Extreme workouts, sudden weight loss and strict dietary restrictions can cause calcium deficiency in women in the reproductive age group. Vitamin D is an essential component in our body that aids in calcium absorption. Deficiency of Vit D in turn results in Calcium deficiency. How to add Calcium in food? Relying on foods such as milk, yogurt, broccoli, cheese and soy products which are the rich source for natural calcium, is much better than depending on supplements. Select a diet that is rich in vitamin D and calcium in order to prevent the risk of osteoporosis and fragile bones. Weak bones invite unnecessary fractures, aches and pains. Strong bones need appropriate Calcium.